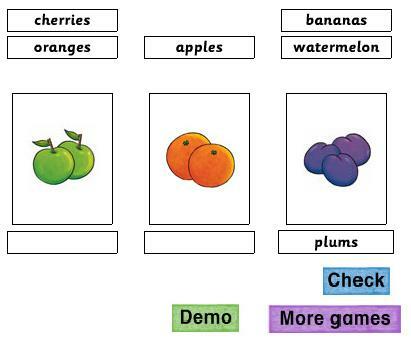 Test your knowledge of fruits with this short game. Can you identify all three? Click "check" to learn the answers.